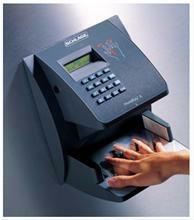 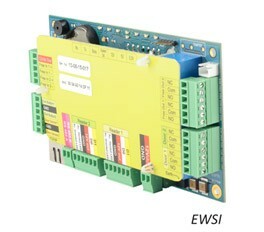 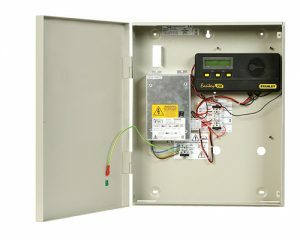 EasiKey 250 is a simple to use, standalone door controller. 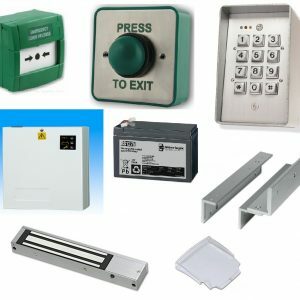 The new, improved design allows access to one or two doors for up to 250 users, or up to 500 when paired. EasiKey 250 is a cost effective solution suitable for small scale applications such as tenanted buildings and small commercial offices, providing easy to manage access control. 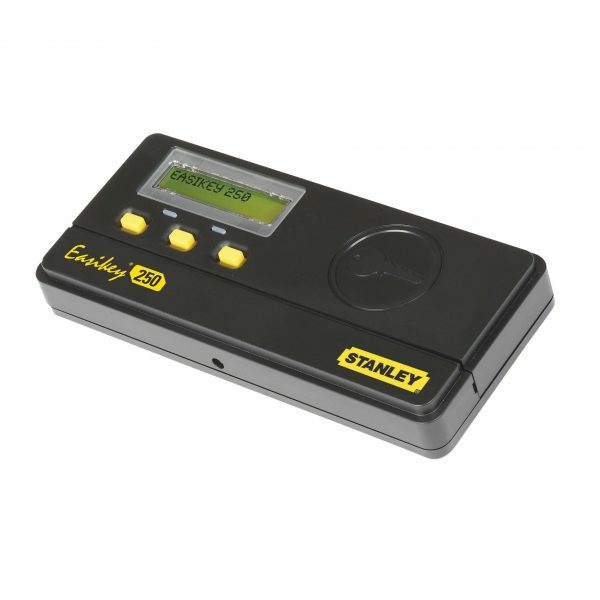 EasiKey 250 is designed around the user’s convenience with up to 3 Master keys, administration of the keyholders is quick and easy. 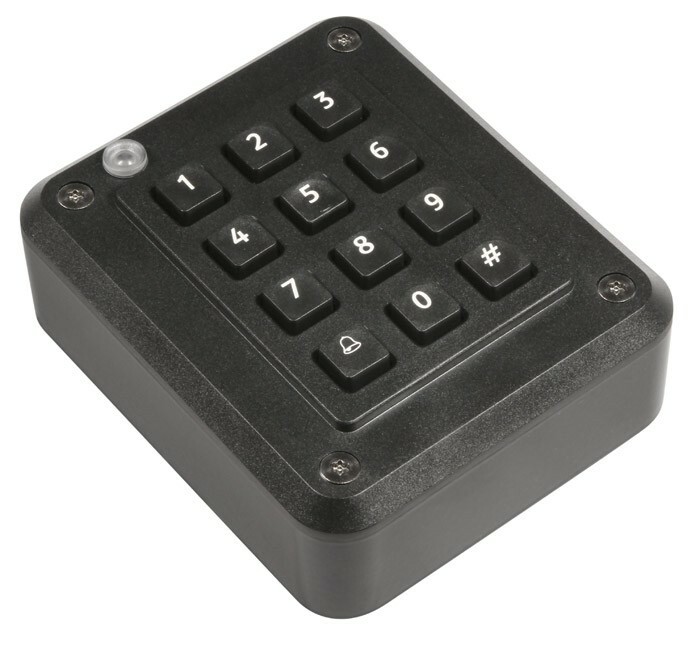 The LCD display provides easy to understand instructions and the built-in GS3 LF Range administration reader makes it easy to add and delete keyholders. 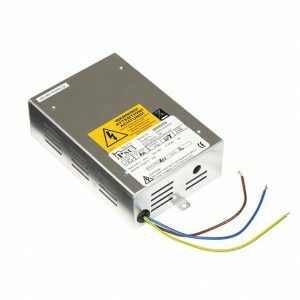 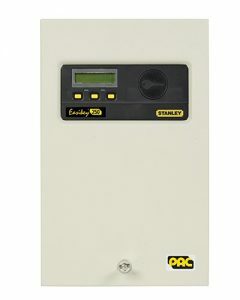 The Easikey 250 is a 2 door controller compatible with the Pac Low Frequency Readers.